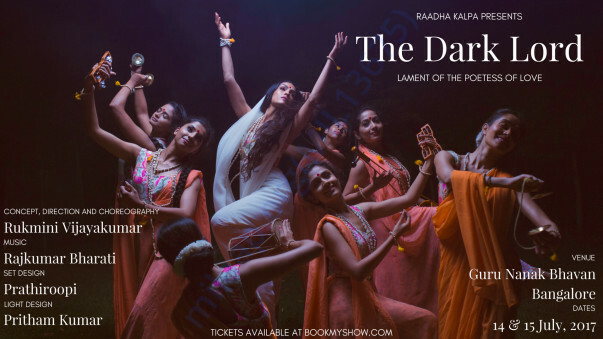 "The Dark Lord" is Raadha Kalpa's new production. Art and culture are the pillars of society. When a society leaves behind a legacy, it often is the impact that we make through the creation of art. As a young company that is trying to push boundaries, we require all the support we can have to be able to cover minimum costs of production. For stage, light, music, costumes and the auditorium, we need to raise a minimum of Rs 12,00,000/- to get the production on stage. Dancers have already been rehearsing for several weeks and we hope that you are able to support us in this endeavour. We will be having a show specially for donors, in July before our premier. Any donation will help us at this point and we are grateful for anything that you can offer. We are a team of about 20 artists and we will be sending you special VIP passes for the donor show based on the support offered. Please leave your e-mail address when you make a donation. 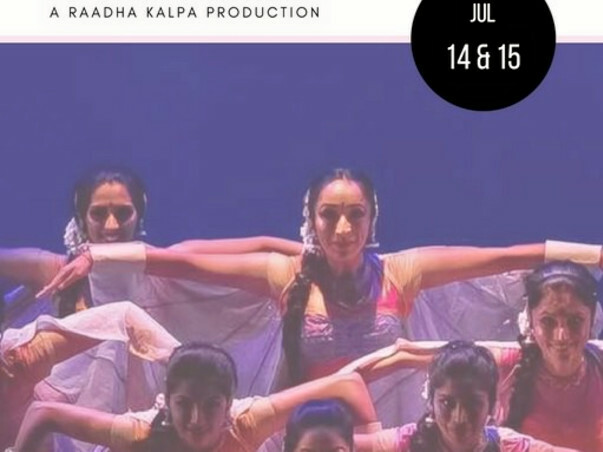 "The Dark Lord", is a dance theater experience that will take the viewers on a journey through the images of the many seekers of lord 'Krishna’ . 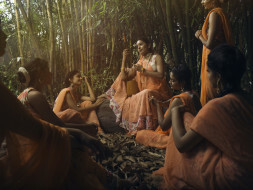 Following the life and voice of Meera 'the poetess of love', the story attempts to parallel the struggles, madness, lament and ultimately surrender of these seekers. The performance is unique in that it is an experience. The barrier of space between the performer and viewer is broken. 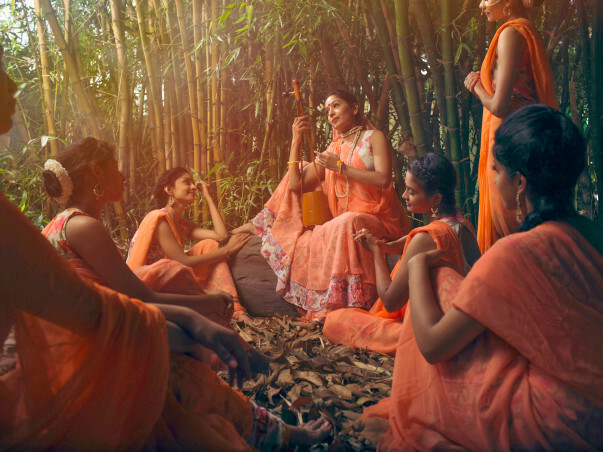 Drawing from the Classical Indian dance vocabulary of Bharatanatyam, the experience pushes the boundaries of performance and theater creating a visual impact that doesn't contain itself to the currently prescribed norms of presentation. The performance pushes and attempts to break the barriers of space between performer and audience. Contemporary idioms of social interaction and expression are reflected in the stories. The viewer who is often far removed spatially and contextually from the characters present in these stories becomes an experiencer in "The Dark Lord". We had a very successful first run of Dark Lord last July , Thanks to all of your kindness and generosity. We were extremely happy with how it all went and for those of you who missed it, please take a look at our promo video. Link below. We are also happy that a few art festivals have shown interest in the production and we will be performing it again soon. 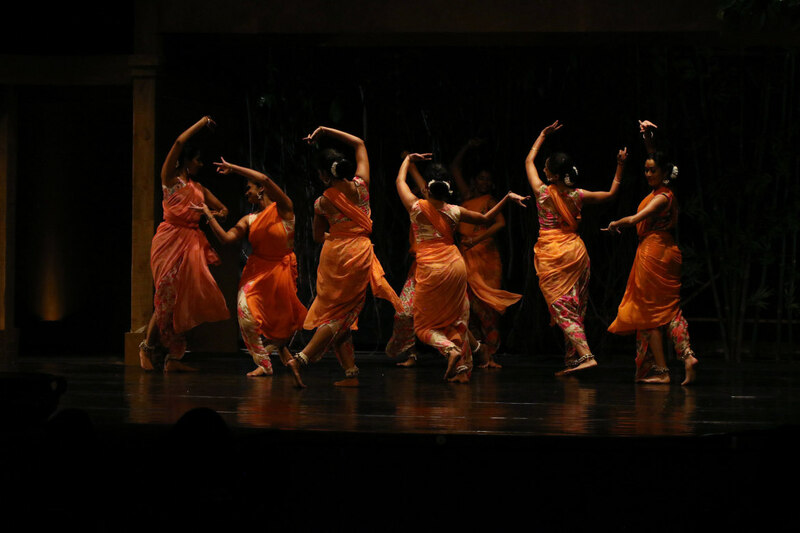 We hope to be performing versions of it in some countries in Europe, other places in India and also Bangalore again. Keeping our fingers crossed that all of this works out. It is a large production and a tremendous effort to host it in any festival. Looking forward to 2018-19 with more performances of Dark lord. If you are not on our company mailer, please do get on it by subscribing on our website to know about our other performances and community activities. Thank you all for the support. We had a fabulous show thanks to all of you. For those of you who didn't make it to the show. We are hoping to travel it later this year and maybe next year as well. You should hopefully be able to see it then! We have been so excited with the overwhelming response and support offered by everyone! Our music recording is finished and it sounds absolutely amazing! Dr Rajkumar Bharathi has worked his magic. We will share snippets of rehearsals soon. We just had our photo shoot last week and Anup J Kat has done a splendid job of capturing the essence and mood of our production. We have already posted pictures on our Instagram and Facebook pages. Our costumes are ready as well. Very excited about this! And out tickets will be up for sale on bookmyshow by tomorrow!! You will all receive details of the donor show within the next two weeks.